Another from the pumpkin patch trip. His favorite part? 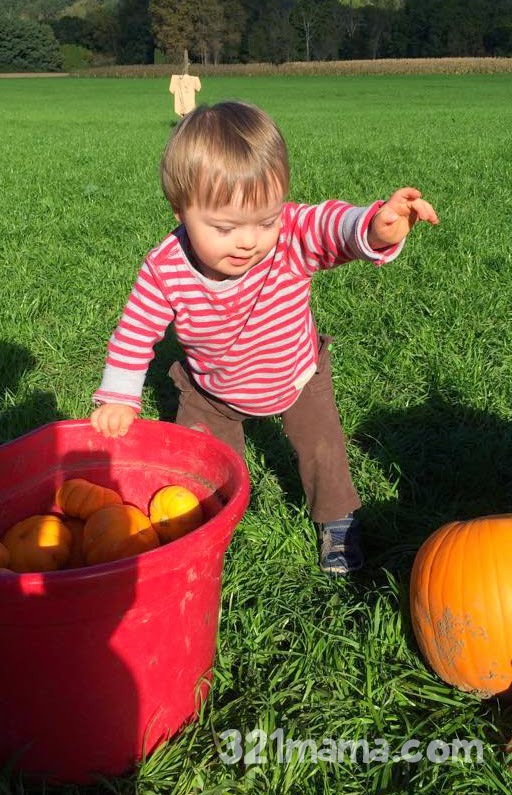 Throwing the little pumpkins.